Our Large format printing print operation and design studio based in Croydon on the outskirts of London has been helping brand companies nationwide for over 25 years. Large format printing including posters, exhibition graphics, billboards, banners, signs, window graphics, floor stickers, hoardings, point of sale signage and much more. Whatever your large format printing display print requirements, you can be sure of high-quality display graphics delivered fast. No middlemen, no delays, no markups. We also offer great prices on replacement drops for all makes of pop up stands. Make it easy; call our experts for free advice 0844 800 1020..
Free guides and templates put together by our artwork experts. Take your print to the next level. Digital large format printing is the ideal way to benefit from the impact of full colour graphics even for one off’s and short runs. Our large format printers are capable of producing graphics for all your advertising and marketing requirements. All print and finishing is carried out in house so you get consistent high quality, fast turnaround and low prices. 25 years experience serving companies large & small nation wide. Our wide format printing department based in Croydon uses state of the art digital printing equipment to produce a comprehensive range graphics and signs including, posters printers, PVC banners, billboards, floor graphics, window displays, vehicle wraps, vinyl banners, exhibition graphics, hoardings, point of sale. We are proud of our large format digital print technology but what sets us apart is our team of experts who bring a wealth of experience to printing your jobs to the very highest standard. From the initial concept our in house designers based in London can work from you brief or your finished design. We are dedicated to giving you exactly what you want as quickly and smoothly as possible. View our artwork preparation guide for more details. Add a finishing touch to any stand. Exhibition graphics available in a range of materials and custom sizes. Vibrant eye catching bright colours, our large format graphic prints are finished with anti-scratch/glare laminate. Graphics can be mounted on 3mm or 5mm Foamex, rigid panel PVC board or rollable panel semi rigid PVC for easy transportation. Other large format digital printing media and substrates available (Foamboard, Display Card, Clear Acrylic Foamboard, MDF etc). 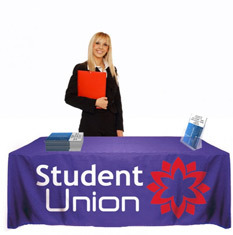 Or update your graphics for your existing stands such as banner stand graphics, shell scheme and pop up stand drops. Custom printed indoor and outdoor posters. 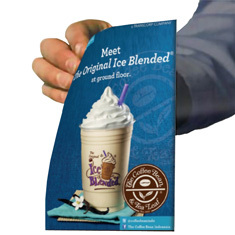 Indoor posters are ideal for point of sale applications. 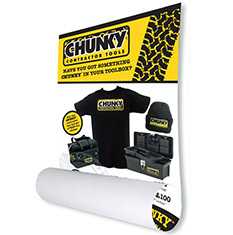 Weather resistant outdoor posters are ideal for billboards, hoardings and pavement signs. 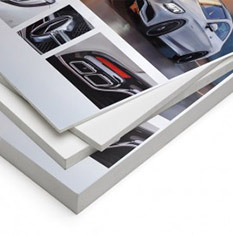 Our extensive range of printed graphics include poster printing for indoor posters & outdoor posters in all popular sizes A1, A2, A0 up to 48 sheet. Printed using vibrant inks, large format poster printing is ideal for any quantity you require. Specialists in printing indoor banners and vinyl outdoor advertising banners from one off to large numbers. We have thousands of happy clients, producing vinyl printed banners for retail, sports events, sales promotion, marketing and fund raising. 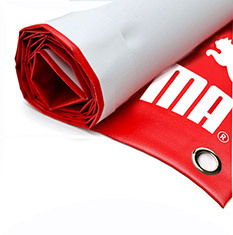 Our banners are available in almost any size or quantity, single colour to full colour photorealistic banners. Outdoor banners are printed using fade resistant durable inks. Choose from premium PVC banner, economy PVC banner, fabric banner, lamp post banners, mesh PVC banner, or recyclable banner materials. Printed using high quality inks and the latest printing equipment our signs are ideal for construction, schools, garden centres, offices, vehicles and more. Exhibition and event signs include a choice of indoor signs and outdoor signs available in custom sizes. 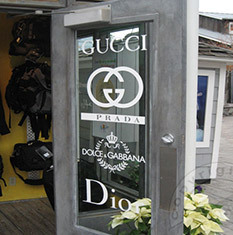 Digital large format printing is ideal for short runs and one off campaigns for vinyl computer cut sticker in shop window displays. Printed on window vinyl film or one way contra vision with vibrant eye catching bright colours. Our custom stickers range includes computer cut vinyl, one way vision film, self cling stickers or etched glass vinyl stickers and logos. Custom printed retail graphics ideal for in store promotions and point of sales. Choice of size and printing options, all our retail signage is printed in-house to ensure high quality results to enhance your retail space with cost-effective graphics. 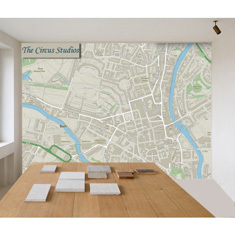 We can also provide custom printed wallpaper. Range of signs including hanging signs, display card, cardboard cut outs and much more. Highly effective in retail merchandising, directing customers to specific products on nearby shelves. Ideal for museums, nightclubs, shopping malls airports and exhibition halls also use floor graphics to promote products and provide directions. 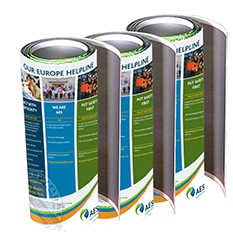 We only use high quality approved large format printing materials. 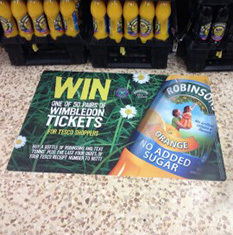 These durable floor graphics turn your retail promotion floors into valuable marketing space. Affordable full colour one off and short run backlit poster printing. No minimum quantities, direct from disc large format digital print means no time delays or additional cost for set up. Whether you need a single graphic or 20 off digital will save you time and money. Our backlit posters are great for light boxes, printed on translucent UV stable lightbox material in full colour. 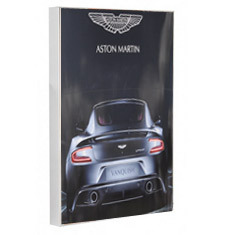 Stand out from the crowd with these stunning stretched canvas prints, ideal for business and home display. 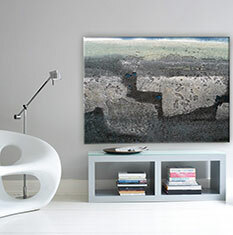 Stretched canvas fine art prints, once printed using our large format display print service, the canvas is hand stretched over a kiln dried pine fir mitred frame. We can also produce building wraps, hoardings and billboard printing. Outdoor durable printing inks onto vinyl and billboard paper with comprehensive finishing service mounting onto rigid PVC and MDF. Digital large format prints are ideal for hoardings and billboards. Our direct from disc printing means one off and short run prints are affordable. Our 7000 sq foot in-house print studio has a wide range of high resolution 1400dpi wide digital printers as well as laminating, encapsulation and mounting machines. Our plant list includes the following hardware: 2 x 60 " solvent large format printers, 8 x Hewlett Packard high resolution 1400dpi wide digital printers, 1 x 60" hot laminating press, 1 x 60" hot encapsulation, 1 x 60" mounting press, 2 x 40" vinyl printers. If you are in need of measurements for popular print sizes, check out our paper size guide for easy to read dimensions.